Top 10 laws of social media marketing? When it comes to marketing via Twitter, Linkedin or other social media channels, there are some rules to follow. Read on for 10 laws of social media marketing – rules that will help deliver the clicks and interactions you’re after. Before you speak on social media, listen. What does your audience talk about? What are the topics that get the most shares, clicks and likes? Identify the key issues. The words used. The hashtags that get shared. Do tweets in your sector typically use images or graphs? Are posts long or short? Spend time learning how your audience talks on social media and your tweets and posts will fit right in. It’s all too easy to have a ‘flabby’ approach – sharing and posting anything vaguely related to your core issues. But tighten up your strategy and this fine-tuning will pay dividends. Make yourself a go-to source of information on a niche topic or two. Better to post authoritatively about a core set of topics than try and cover a wide range. Your audience research – combined with your own objectives – will give you the key subjects you should focus on. And in the same vein – don’t obsess over quantity. Better to post one or two pieces of content a day (or a week) and keep this up than swing wildly from posting hourly to fortnightly, as business demands compete for your time. Set an achievable frequency and stick to it. Remember that building a following on Twitter, Linkedin, Instagram or any other platform takes time. And if you are in a niche sector, your universe of possible followers may be fairly limited. Don’t get disheartened if you don’t instantly attract hundreds of followers. You’re in this for the long haul. Shares are what it’s all about. Getting others to share your content will amplify your messages – which is one of the big drivers of a social media strategy. Make sure you know how to create engaging content that is more shareable on social media. You need a consistent approach. Create a social media style guide so everyone posting on behalf of your firm knows what you expect. The devil is in the detail. Whether it’s on-brand imagery, logos, tone of voice – ensure your posts meet your brand standards. Among your audience, it’s essential that you target industry influencers. These will be people who are respected in your sector. A share or like from them can be worth its weight in gold. Identify key figures in your industry; follow and engage with them. With luck, you will get a follow in return, and you may get that elusive endorsement. Don’t just post and run. ‘Social’ is the key word here. People expect responses and interaction. This can be particularly true in B2C – customers use Twitter to get a reaction, and expect an instant reply. If you commit to this channel, you need to dedicate time to monitoring your accounts and responding – all in an on-brand way, of course. 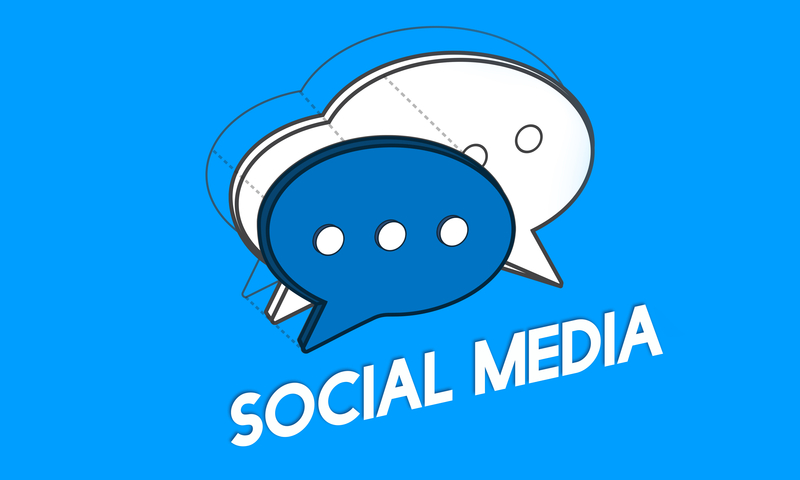 Your social media style guide should include clear aims. Why are you pursuing this strategy in the first place? All your content should help you to achieve the objectives you’ve identified. In a regulated sector, compliance with the Financial Conduct Authority or other regulator is vital. Make sure everyone who posts is familiar with the FCA social media policy. Do you know what the rules are on content, hashtags or disclaimers? Abide by these 10 laws and you will be well on the way to delivering interactions and leads without breaching regulatory requirements.